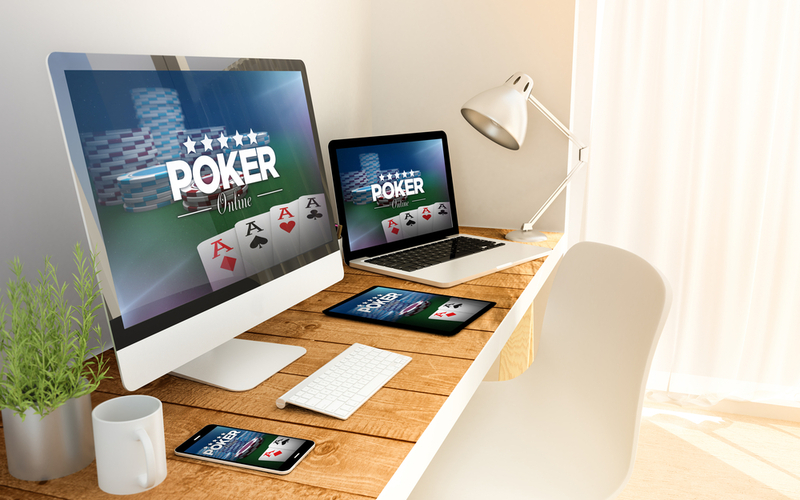 Home » Casino » Which is better: Mobile Casinos or Desktop Casinos? Back in the day, online gambling was confined only to laptop or desktop computers. Mobiles weren’t smart by any stretch of the imagination, so gamers needed a computer to gamble on the net. These days everything is migrating to mobile and online mobile casinos are certainly no exception, as people spend more time accessing the internet from their phones then from anything else. Now the debate has arisen over what is better – desktop gaming or mobile gaming? While there are some similarities between the two, there are also some key differences that we will explore and compare. When we use the word mobile here we are talking about accessing online casinos with a phone and not with an on the go laptop. There are two ways of participating in a casino on a phone – native apps and web apps. Most online casinos, and pretty much all of the big name casinos, will have a casino app that is available at the Apple App Store for iOS phones or at the Google Play store for Android. Some other operating systems such as Windows phones are occasionally available, but iOS and Android are far and away the most catered for platforms. If a casino has provided a web-app this will usually be available via the browser on almost all types of phones. Both methods provide good representations of their desktop counterparts, but options and features will generally be less on a mobile. The key benefit of of mobile casinos are their accessibility. Wherever you have access to WiFi or cellular cover you can play at your favourite casino, join a live table against people from all over the world, or try out a new slot while waiting in a queue. The options are endless. With real money casino apps available anywhere you go at the click of a button from the mobile casino market, mobiles have made online gaming an activity that can be played 24/7 anywhere you are. Of course this can also be a double edged sword for problem gamblers who have to show even more restraint now that the ability to gamble is so easy and convenient. Desktop computers restrict use to wherever they are located while laptops hover in the middle of the two, offering a level of convenience that is not to the same ease and inconspicuous level as a mobile phone. Desktops have a slight edge here in that they generally have more payment options than their mobile counterparts, with the full range of cards, e-wallets, and others available for players. However, mobile is fast catching up. As the technology increases so do the payment method options available on your mobile. Mobile can also offer phone billing via SMS on your phone. Most online casinos in the UK have this feature as standard and it adds to the convenience factor of being mobile. It works for both pay monthly customers and pay as you go and provides a good way to monitor your usage. Games are also an area where desktops win out over mobiles. The range is simply far greater on the full website version than with mobile casinos. Casino apps will almost always have less games, but again, this gap is closing as developers improve their game software and there are more crossovers to mobile. So desktop wins this one, but on the other hand there are literally thousands of games available at mobile casinos of every game type that you could ever possible ask for. Bonuses that are available at the full desktop site will almost always be available at a mobile casino, such as welcome bonuses and first deposit bonuses. However, occasionally you will find bonuses for mobile that won’t be available on a desktop. This is because mobile casinos are a relatively newer phenomenon so many providers will use mobile specific bonuses to entice players to download and use their app. In this regard mobile slightly edges out desktop. It is impossible to say that desktop is better than online casinos and vice versa. There are clear differences but whether one has better differences than the other will come down to personal preference. Some people clearly prefer the ease and convenience of mobile casinos that can be played discretely anywhere they go, while other players prefer the greater choice and wider features when using the full desktop version of an online casino. Next: Does the benefits of bonuses beat the barriers?